At Caselle dental, we are proud to offer a wide range of dental services to meet the needs of our patients and their families. 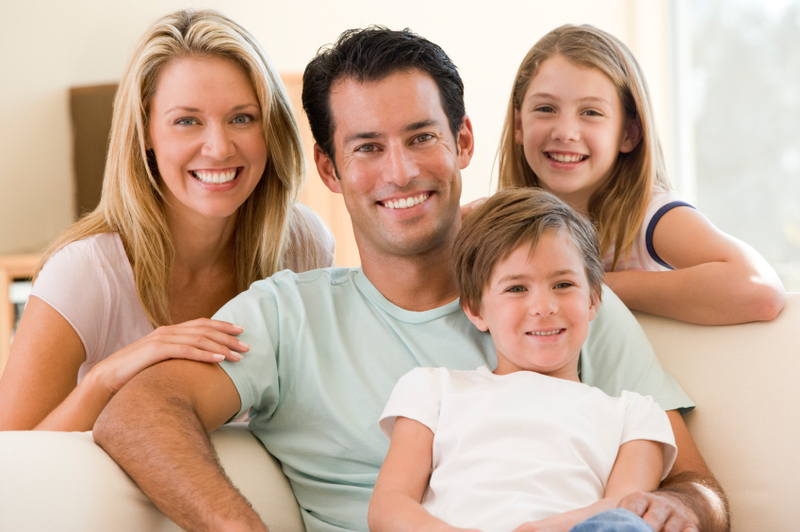 We know that having a Wilmington dentist you can trust and that provides you with outstanding dentistry is important. That is why we offer traditional general dentistry as well as expanded services. Regular professional cleanings and dental exams are part of your preventative routine, but at Caselle Dental, we also believe in patient education and communication to make sure that you understand why we recommend certain procedures. Your health is important to us, and we believe in including and engaging you in your own oral health. Rather than just making recommendations, we can use our technology to show you your condition and open a discussion that helps us collaborate on the best way to approach your treatment. Dr. Caselle and his entire team value your questions, feedback, and input. In addition to routine care, we offer other preventative treatments such as sealants and fluoride to protect your natural teeth. We believe restorations can be beautiful as well as functional. That is why we offer treatment such as tooth-colored fillings, CEREC crowns, full and partial removable dentures, and fixed dental bridges. Thanks to CEREC technology, we can offer many services on the same day. CEREC is a CAD/CAM (computer aided design/computer aided manufacture) procedure that allows us to prep and place your permanent restorations all in one day. Not only do we create restorations that stabilize and protect your smile, but we also make sure that they complement your smile, look natural, and feel great. Outstanding dentistry should provide all three! Whether you want a brand new smile or just want to improve the dark color of your teeth, we have cosmetic solutions for every lifestyle, need, and budget. From affordable cosmetic bonding to porcelain veneers, we look forward to helping you achieve the beautiful smile you always wanted! Are you an adult looking to improve the alignment of your teeth with orthodontics but without unsightly traditional braces and brackets? We can help. We offer Six Month Smiles, Invisalign, and MTM Aligner treatment options for adults and teens. With a consultation, Dr. Caselle can recommend the treatment option that will work best for you. Do you want to know if we can treat your condition? Give us a call at our Wilmington dental office and we will be happy to help. We currently welcome patients of all ages to our dental practice and look forward to supporting your family’s oral health with outstanding and personalized dental care. Now accepting new patients in Wilmington, North Reading, Wakefield, Woburn, Burlington, Tewksbury, and Andover, MA.